Implementing highly customized contact center solutions can be a real bear. It can require many steps. It likely involves various integrations. And it can take weeks or even months to complete, particularly for contact centers serving heavily regulated businesses. 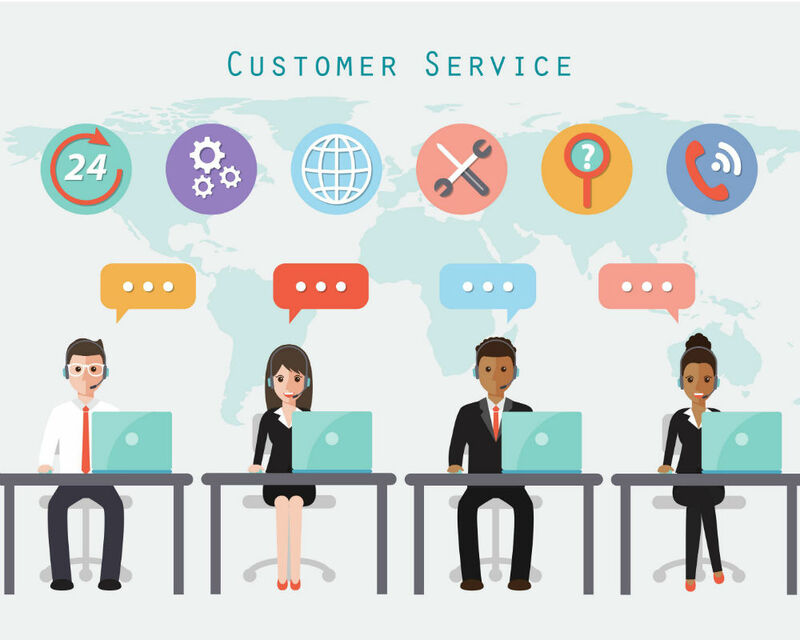 But solutions and solution providers do exist to help contact centers do quick implementation of environments that support highly customized engagement strategies. And a webinar Thursday, Dec. 13 will explain how. The 1 p.m. EST online event “How a Teleservices Contact Center Became +60% Faster at Launching New Business Lines” will tell the story of how Performant Financial Corp. was able to shrink its speed to market significantly. The company’s business analyst Edward Abreau will provide the details. He’ll be joined by representatives from LiveVox (News - Alert), a leading provider of enterprise cloud contact center solutions. LiveVox solutions manage more than 12 billion interactions annually. And the company has more than 15 years of pure cloud expertise. In addition to the webinar, readers are invited to attend a new event called The Future of Work Expo, which will analyze and introduce new AI- and ML-powered solutions that help businesses improve their efforts related to customer service and the contact center, business communications and collaboration, human capital management, marketing, and sales.